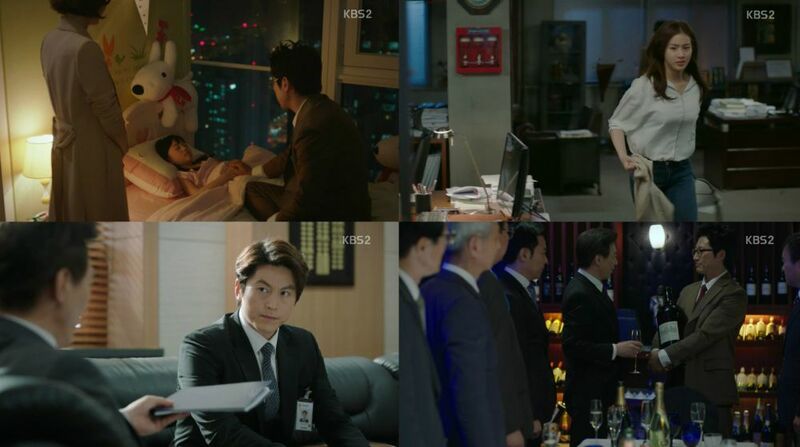 Deul-ho and Ji-wook are pulled towards their respective loved ones and away from justice. Eun-jo voices her worries over this and reminds Deul-ho and us what this series has been about. With only two episodes left, it is time for the fight against Yeong-il to get dirty and the dirt sadly touches our heroes as well. This is the first time "Neighborhood Lawyer Jo Deul-ho" has missed some marks on its hero, but I hope the end brings justice back. Automatic forgiveness of past transgressions because of family bonds is a pet peeve of mine in Korean drama. I have seen horrible characters being given a free pass at redemption without having worked for it or seen them suddenly grow a conscience to justify it. Wanting to support loved ones is a noble cause and a human, and therefore understandable desire. It is the execution which often fails the idea. I think this drama does a lot of things about it right.